Great wine and the ambiance and laid back feel of the winery is just as great. We bring our dog in here every time! 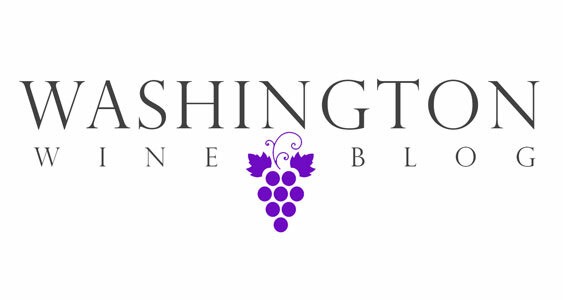 I go to this amazing urban winery every Saturday and I am a wine club member. They have a great variety of wines and all are delicious. The owners Andy, Tim, and Frank are all great people. I love this winery! If you love wine, go there and you won't be sorry. Eight Bells is the best! The wine is delicious, worth well more than they charge for the quality. My favorites are the Syrah and the Sangiovese (and anything blended with those grapes). The owners are smart, fun and know their wines! There's nothing negative to say. Go there. Now!